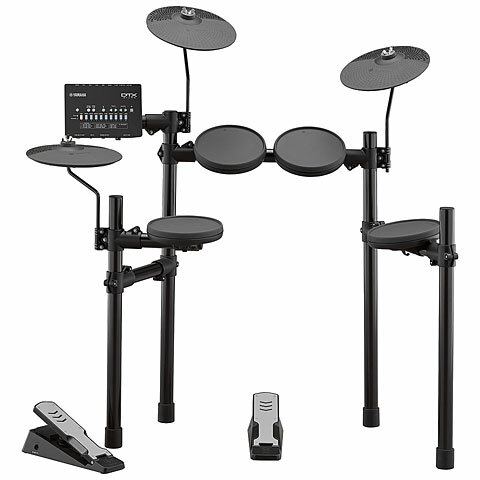 The YAMAHA DTX series e-drum kits are distinguished by their authentic playable DTX-PADs and convincing sound with many different drum and percussion sounds. 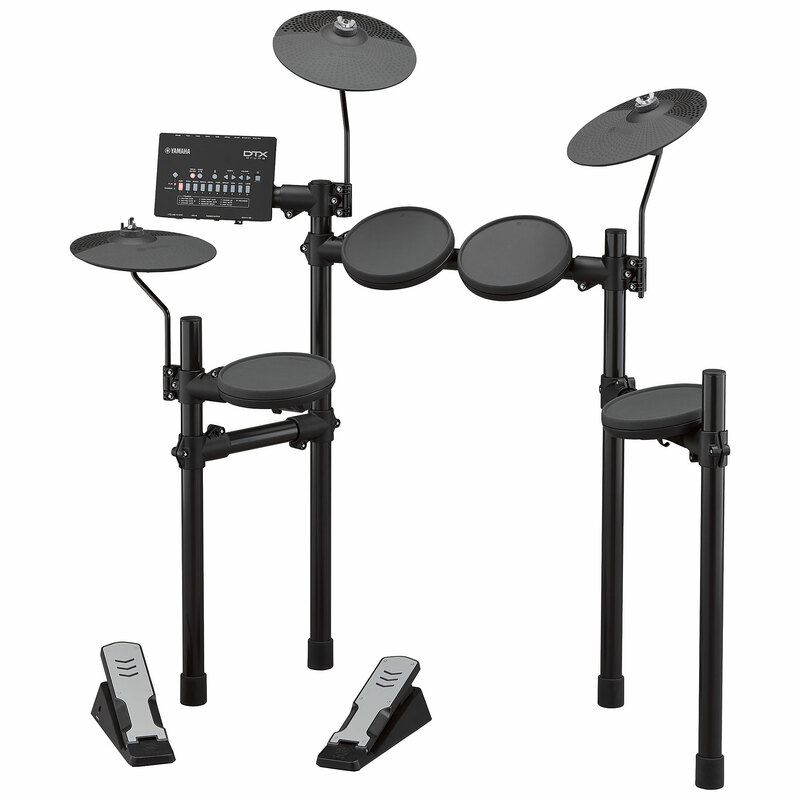 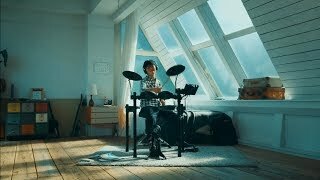 The DTX Series models make Yamaha's experience in building electronic drums for beginners, hobby musicians and for music education affordable. 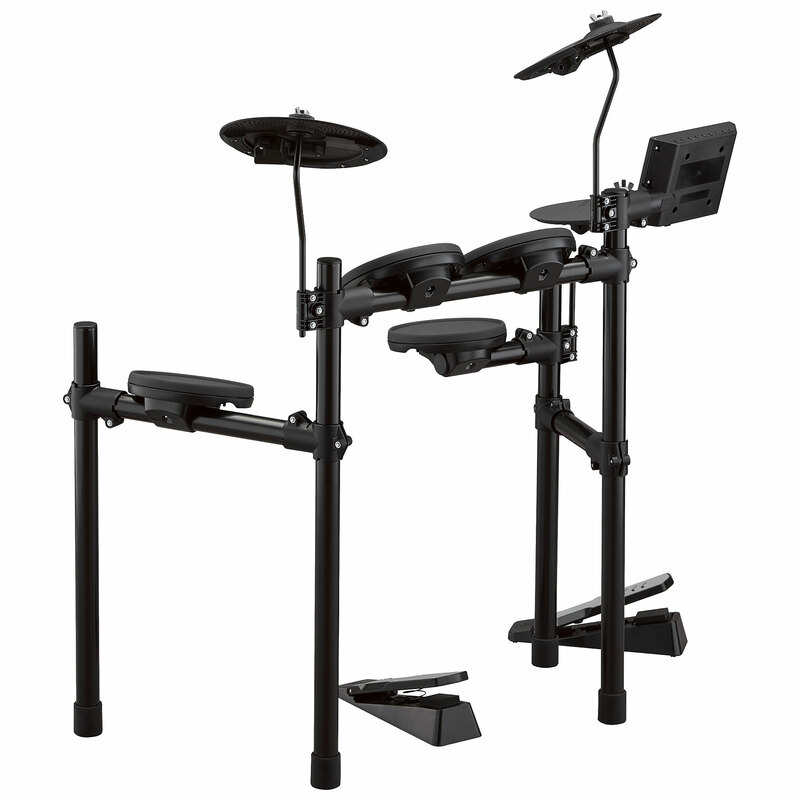 The more you play on the DTX-set, the more your playing technic improves for acoustic and electronic drums.